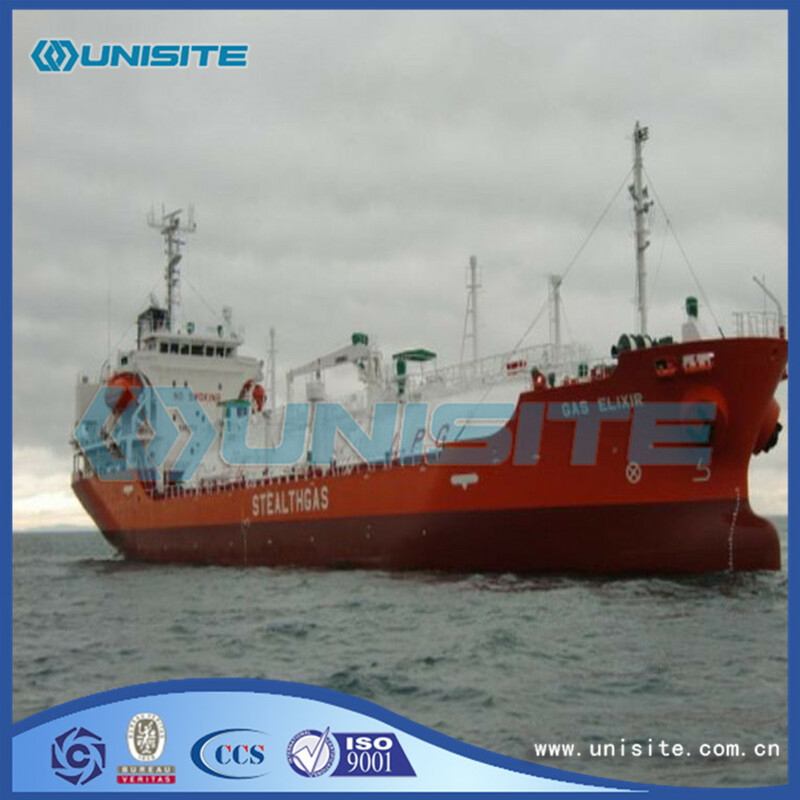 LPG (Liquefied petroleum gas, LPG) ship (LPG ship) main transport propane and butane as the main components of petroleum hydrocarbons or both mixture, including propylene and butylene, there are some chemical products, ethylene is also included in the scope of its transportation in recent years. According to the different liquefaction conditions carrying all kinds of gas and divided into total pressure type (loading capacity is small), cold half pressure type (larger loading capacity) and whole cooled (load). Liquefied petroleum gas ships because of its special purpose and produce the special requirements of the various aspects, its technical difficulty is big, on behalf of the shipbuilding technology in today's world, with tonnage ship price of conventional carrier 2 ~ 3 times, is a kind of high technology, high value-added ships. LPG ship under the mode of transportation of goods into the whole pressure type, cold half pressure type (cold) and cooled all three kinds of ship type. Also known as room temperature pressure type, is to put the goods at room temperature under the condition of pressure exceeds evaporation pressure stress, make the goods into a liquid state. A few gas such as ethane, ethylene and methane above the critical temperature and pressure liquefied. Total pressure vessel cabins do not need to set the heat insulation and cooling equipment. Usually the highest design temperature 45 ℃, the highest design pressure between 1.75 2.0 MPa. Jiangnan shipyard to build China's first 3000 m3lpg ship, its design working pressure is 1.75 MPa, usually all pressure type LPG ship are below 5000 m3 tank capacity. Also called low temperature pressure type, the first type of the ship was built in 1959, volume of 2100 m3.In Europe, the early 60 s mature because of low temperature technology research, built a large number of. At present, a lot of fleet to Germany to see. This type of ship early cooling temperature is about 5 ℃, pressure is 0.8 MPa, carrying liquefied gas nearly all over pressure type LPG ship, has little to build. 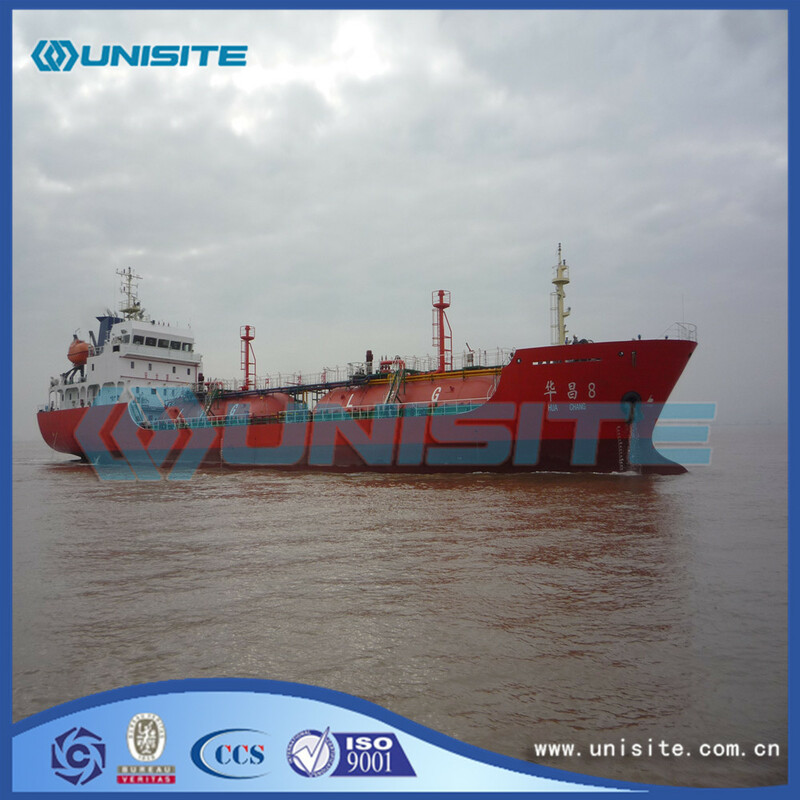 Recently, there are two types of this kind of boat, more cooling temperature was minus 48 ℃, the minority carrier of ethylene to - 104 ℃, pressure is 0.5 to 0.8 MPa, jiangnan shipyard built 4200 m3 and 16500 m3lpg ship respectively belong to the two kinds of ship type. 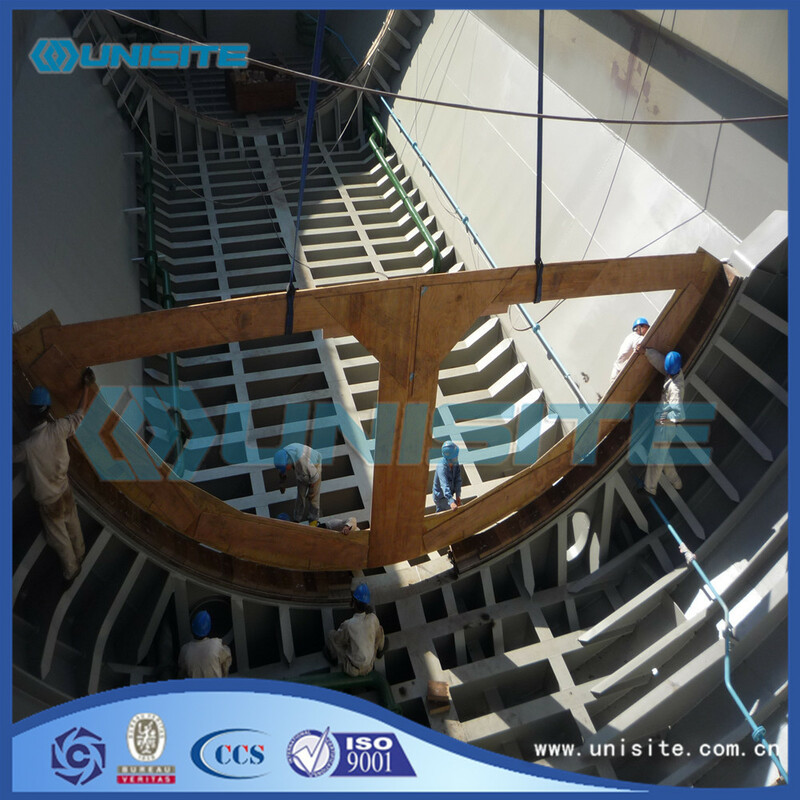 Usually the ship tank capacity most no more than 25000 m3, newly developed 30000 m3lpg ship is the most of the ship. Also known as low temperature atmospheric pressure type, liquid gas storage in the liquid chamber pressure, boiling state under normal pressure. 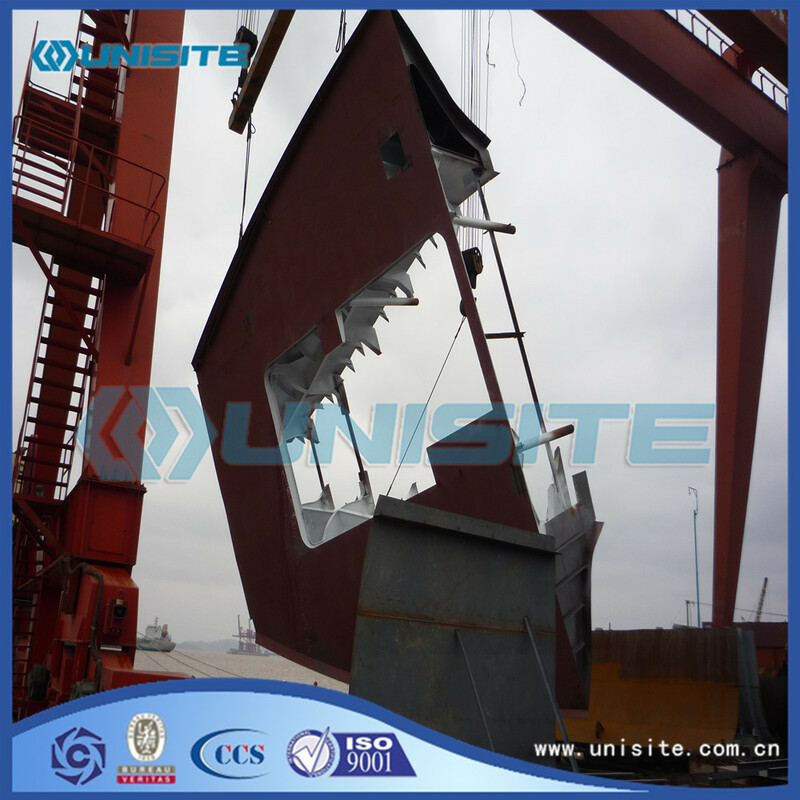 Tank design pressure is 0.025 MPa commonly, a single tank volume is seldom restricted, to build large ships, the capacity is 50000-100000 m3 mostly. Looking for ideal Marine LPG Vessel Manufacturer & supplier ? We have a wide selection at great prices to help you get creative. All the Marine LPG Vessels are quality guaranteed. 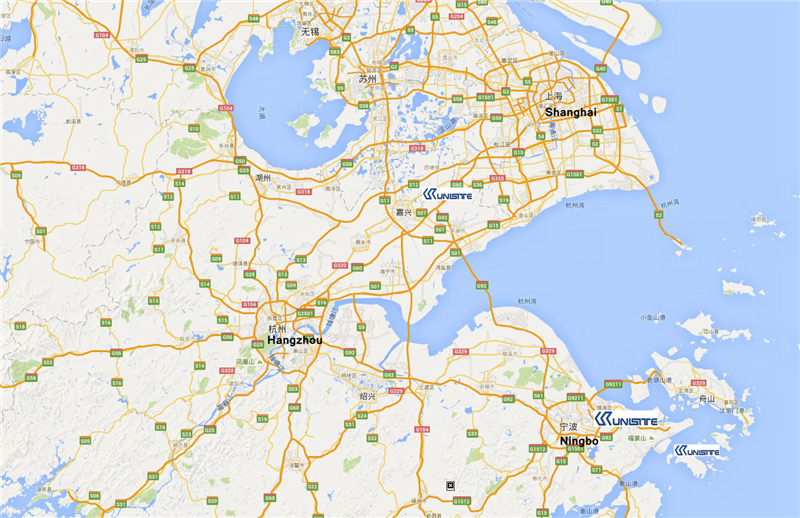 We are China Origin Factory of Marine LPG Vessel for Sale. If you have any question, please feel free to contact us.